Flush valves are complicated pieces of equipment that releases water into the toilet bowl for the right amount of time under various pressures to fill a bowl with a max of 11 liters of water. The duration that the valve is open can be set so that less water is released in order to save water. You cannot release more than 11 liters. There is a good reason for that. A toilet bowl is about 12-13 liters, so if there is a blockage, and you flush, it will not run over as in Hollywood movies. So why would you want to pay more for a flush valve than a cheap cistern. Well, flush valves are quite resilient to vandals for one. They have less maintenance to worry about and do not break as easily as closed couple mechanisms that are all mode from plastic. Even the well known concealed cisterns manufactured by Geberit are all plastic. 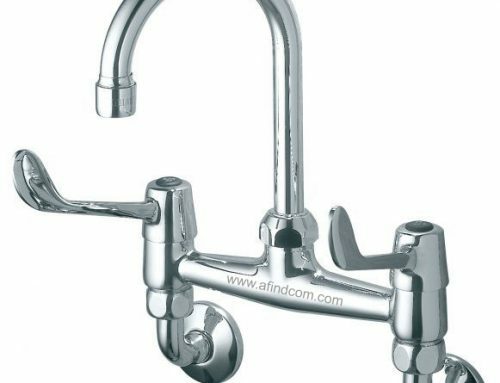 So which flush valve is most suitable for your application. There are basically two general types, concealed and exposed (the most popular). Exposed flush valves are further divided into back entry and top entry. Meaning, the inlet to the toilet pan is either in the top (for top entry) or horizontal at the back (for back entry). Top entry toilets are all back to wall or wall mounted. Their inlet is in the top and the outlet is at the back. Back entry toilets are any type, they can be back to wall, wall mounted or pedestal types. The point is that the valve is exposed and can be seen in the bathroom. Maintenance of the flush valve is also done inside the bathroom. 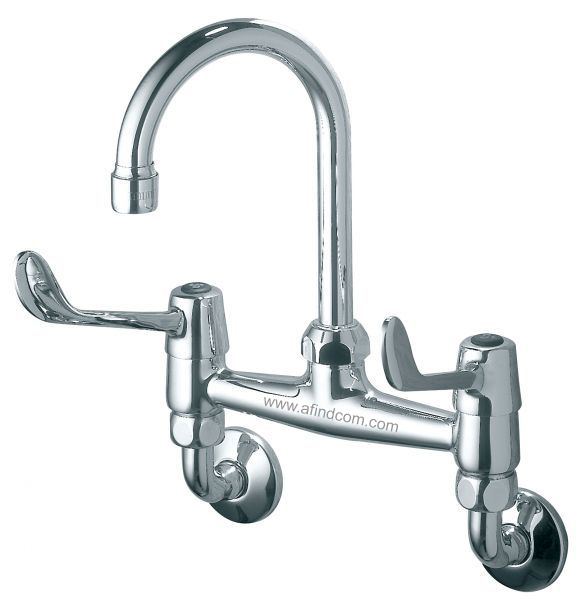 There are pretty ones and some are just usable in industrial or commercial applications. Exposed valves are also used for other systems such as slop hoppers, sluice sinks and squat pans. 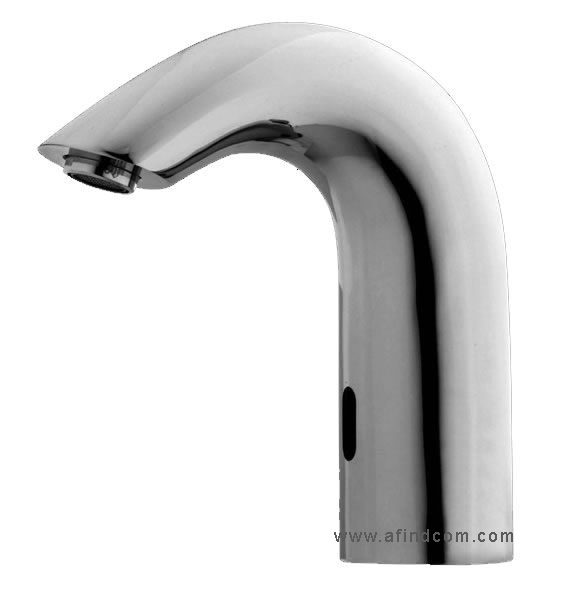 A modern sleek looking flush valve for any type of toilet, be it ceramic or stainless steel. Back entry and top entry (as in the image) is available. Top entry models are usually wall mounted. Two installation methods of flush valves, top entry or back entry. Top entry is mostly with wall hung urinals and back entry with pedestal urinals. Concealed flush valves are almost exclusively used on back entry toilets. So your toilet can be either wall hung, back to wall or pedestal type. As long as the inlet is at the back since the concealed flush valve’s outlet pipe must come from inside the wall. It would be very difficult to design a concealed flush valve with top entry pipe, in any case, it would look ugly. There are basically two types of concealed flush valves. Boxed flush valves and duct flush valves. 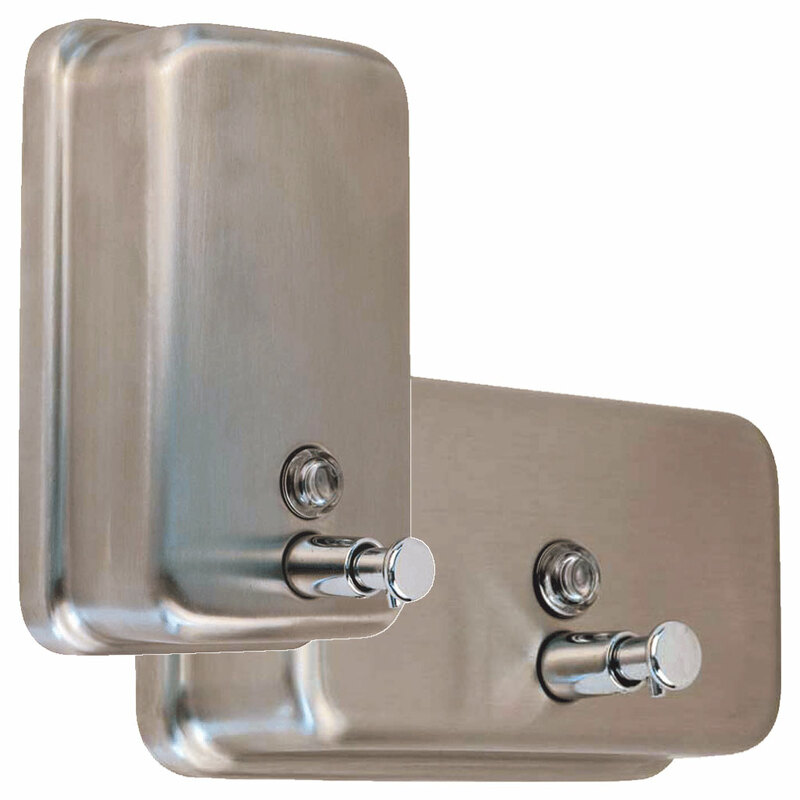 Boxed flush valves are installed inside the wall inside a small galvanised box and with a push button to activate it. Access to the flush valve is by removing the box inside the bathroom, that means vandals can also. Duct types are used in high vandal areas and are also more common. They are installed behind the toilet wall. So if you don’t have space behind the wall, this is not an option that you can follow. 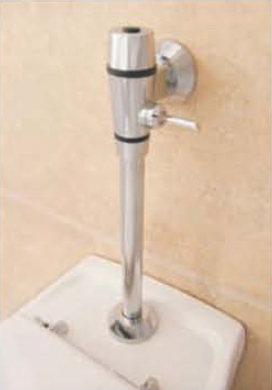 Stainless steel wall hung or pedestal pan toilets can be installed with a hidden flush valve if you have a duct. If there is no space behind the wall, the boxed Walcro 107 range must be used. 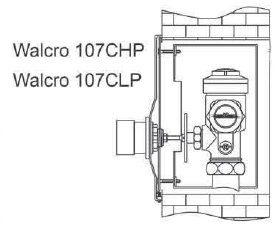 The Walcro 107 range is installed into a wall with a box for easy maintenance. The concealed flush valve types have three button types, depending on application. The XP, VR and SS button. The VR and XP buttons are there for taste but the SS button is exclusively used in vandal prone installations. The SS button has a stainless steel sleeve around the button so that makes it vandal proof. Ideal applications is prisons, holding cells and mining bathrooms. Three types of buttons for concealed duct installations for toilets or urinals. VR and XP buttons can be used on back entry toilets without extended pipes. SS button can only be used on prison toilets with extended back entry pipes. Still confused. Below is a table with installation options of the various flush valves and stainless steel toilets. 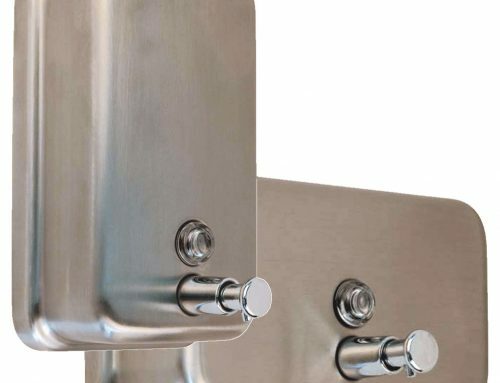 Stainless steel cisterns are included to provide better insight where these units can be installed. 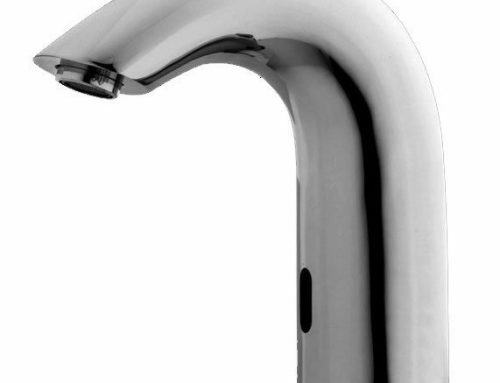 Toilet flush valve comparison in industrial applications. 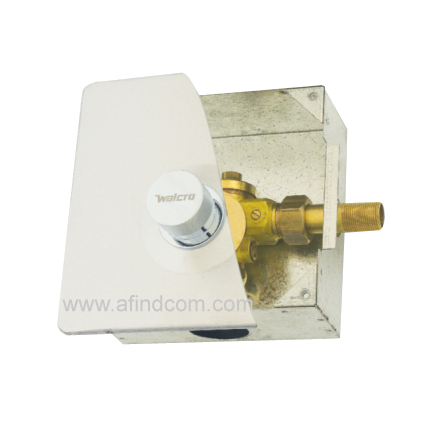 Flush valves come in high pressure and low pressure, these are not indicated in the table.